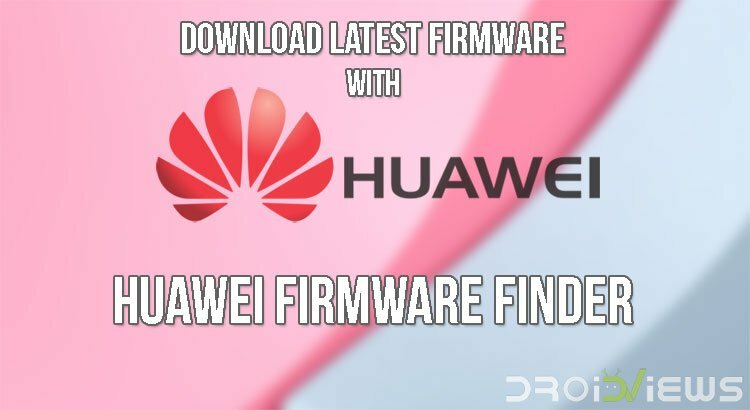 Huawei Firmware Finder is a firmware update tool that lets you download latest Huawei firmware for free. You can download the latest Huawei stock firmware. 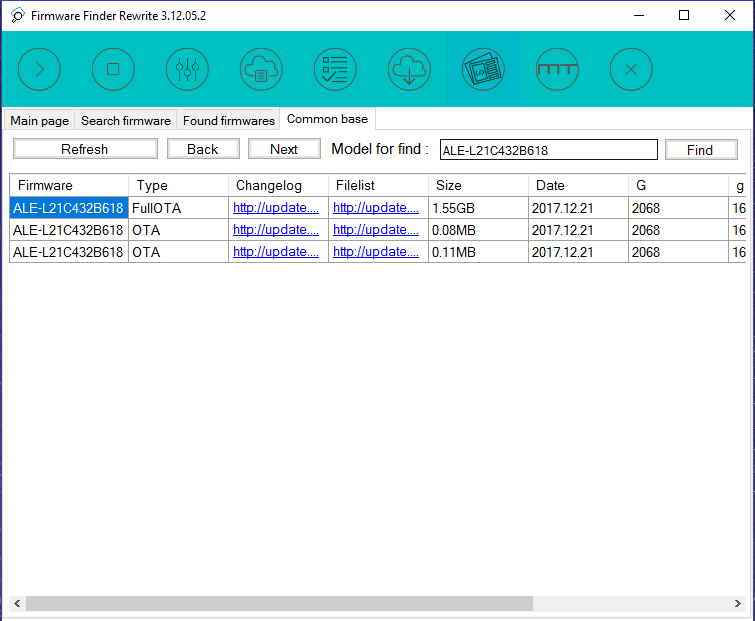 Below, you can download the latest version of Huawei Firmware Finder for Windows. 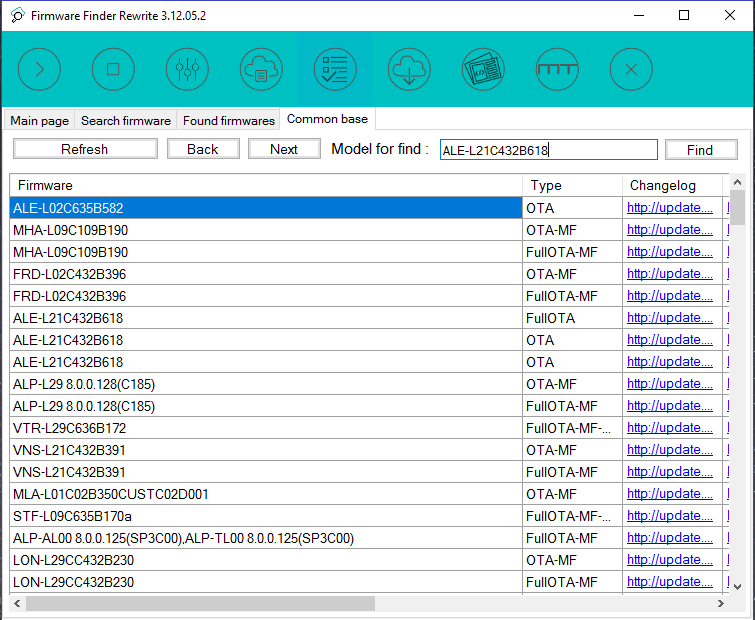 Besides, we have also provided the step to use the Huawei firmware finder. 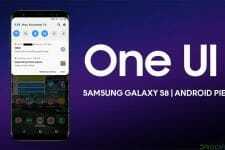 Huawei has been releasing major smartphones including the flagships in their Huawei as well as Honor series every year and the same was repeated this year also as the Huawei Mate 10 and Mate 10 Pro was released earlier this year. Other than that, the Honor series from Huawei saw the launch of the Huawei Honor 7X as the Huawei Honor’s flagship smartphone of 2017. 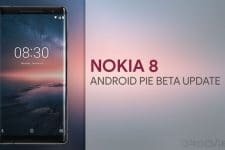 Now, both the smartphones have joined the other smartphones that were launched by Huawei recently. Also, we have known that the latest smartphones from Huawei were launched with the latest version of Android that was released by Google which has been named as Android 8.0 Oreo. 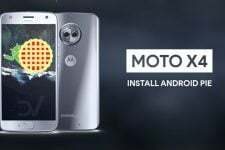 However, the other smartphones that were launched by the company in both the brands have been running on Android 7.1 Nougat or lower and they are still about to be updated to Android Oreo. Now, the updates have been released by Huawei which consists of the security patch updates as well as the other firmware updates also apart from the software updates. Also, there is an option for Huawei devices to download and install the firmware updates manually to the device so that we don’t have to wait for the OTA to come to the device which usually takes very long time for some users and very less for others. Now, you might have known that the process of finding the correct firmware files for your device and then downloading that firmware to your device to update can be a very tedious process as there is currently no proper tool to get the exact firmware file for our device. 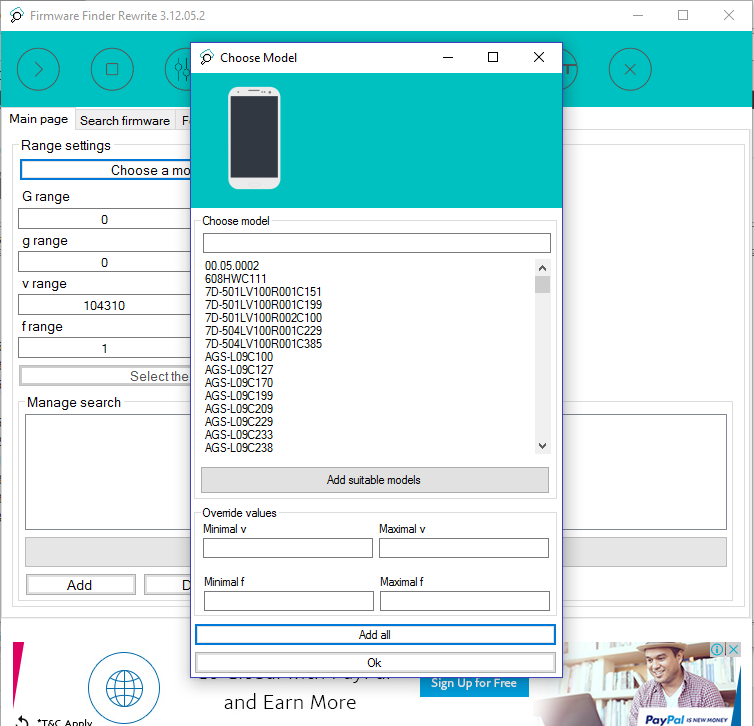 However, this process is going to get a lot easier for you from now on as we have found a new tool which is extremely efficient in finding the exact firmware files for your device which you can download to your device in order to update to the latest firmware. Search for firmware in a common database. Downloading, when using a multi-threaded download with 128 threads, the speed reaches 5 megabits per second. Unpacking UPDATE.APP from the downloaded firmware. Local proxy server for sending firmware to the smartphone. 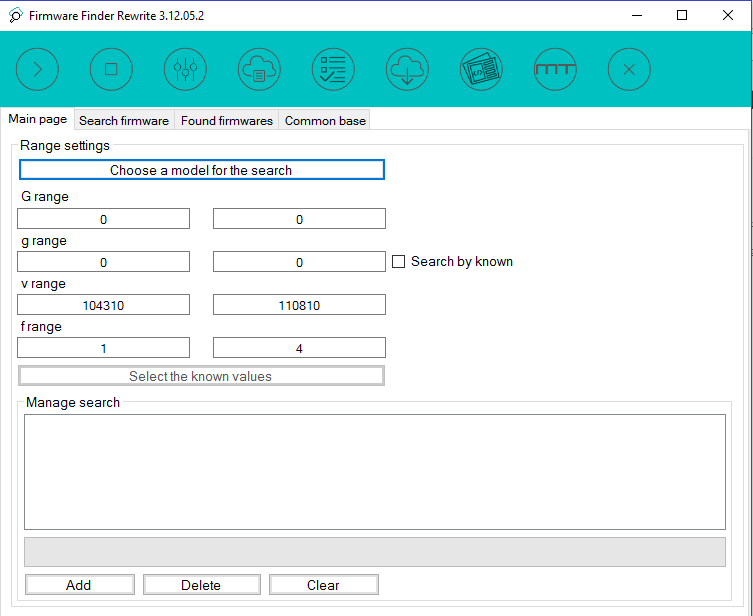 However, this application also offers an option to search from all the firmware files that are currently available in its database which can be found from the common base section in the application. This application comes in very handy if you have a Huawei device and you want to download the latest firmware files for your device at the earliest. Make sure to try this application out and comment if you have any doubts about this application in the comment section below.